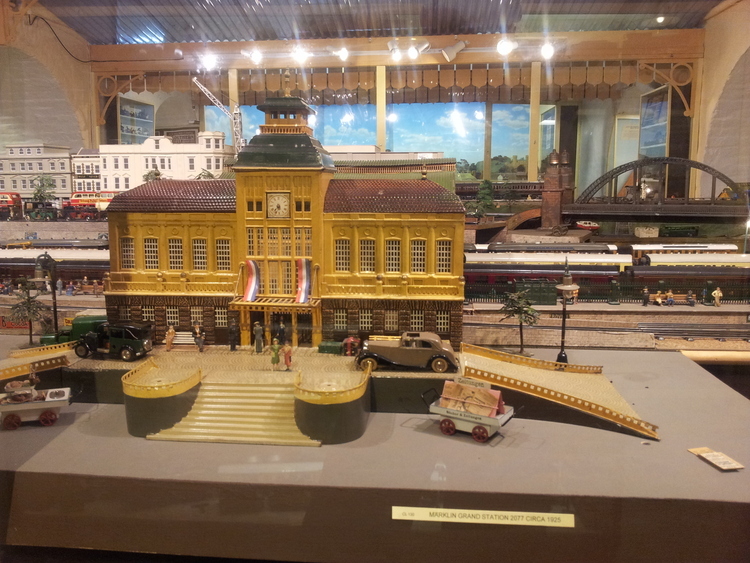 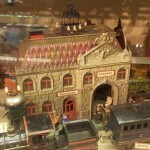 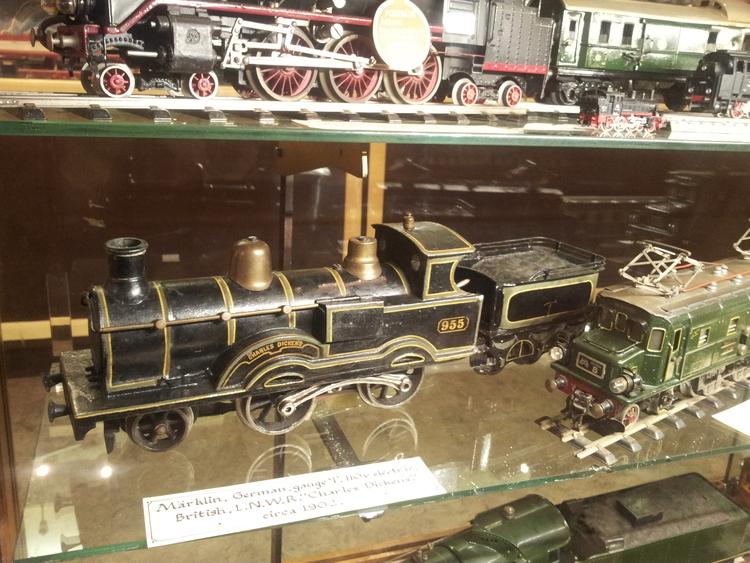 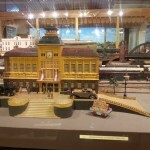 The Brighton Toy and Model Museum is a treasure trove of toys and models that extends over four thousand square feet of floorspace, through four of the Early Victorian arches supporting Brighton Railway Station’s forecourt. 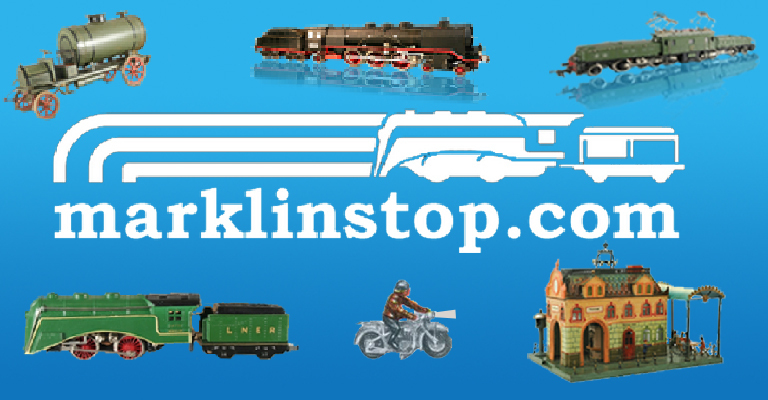 Founded in 1991, it has over ten thousand toys and models in its catalogue, including priceless model train collections and many period antique toys. 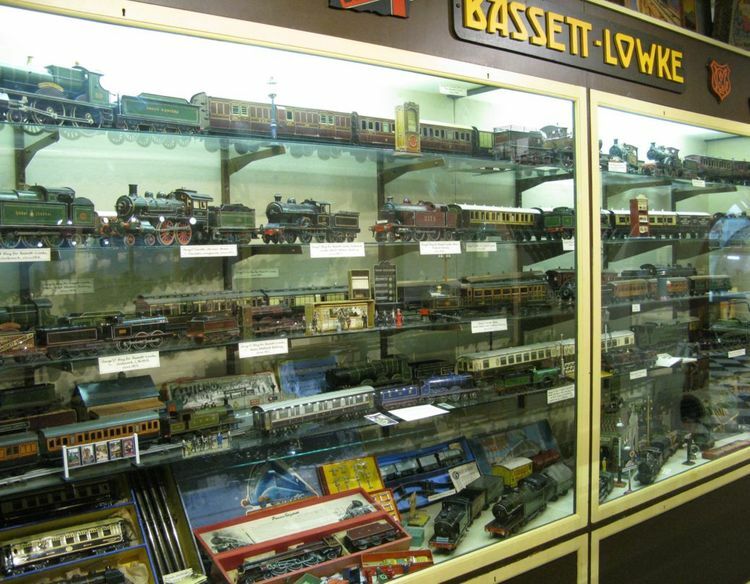 Its display area includes two large operational model railway layouts (in Gauge 00 and 0 Gauge), and displays of period pieces from a range of classic manufacturers that includes Bing, Dinky, Hornby, Marklin, Meccano, Pelham Puppets, and Steiff. 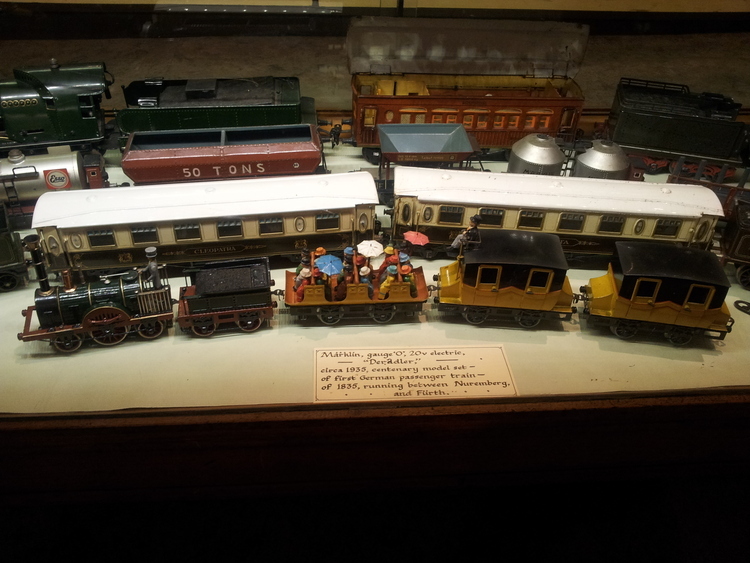 The Museum also includes individually-engineered pieces such as the working quarter-scale traction engine and the Spitfire fighter planes in the lobby, and a range of other working scale models throughout the Museum. 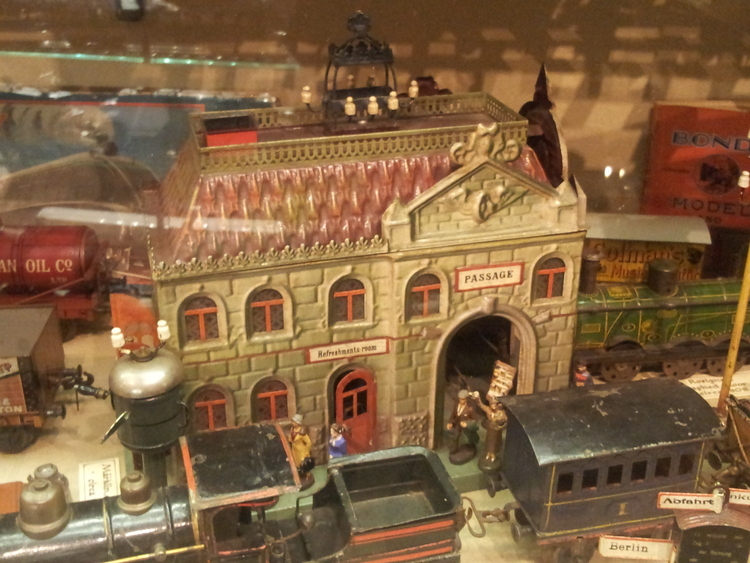 The Museum’s exhibits and displays undergo constant review and change, and the Museum itself has recently undergone an extensive lighting refit, with LED lamps now allowing much brighter illumination throughout the Museum while still protecting the more sensitive dyes and paints of some of the older items. 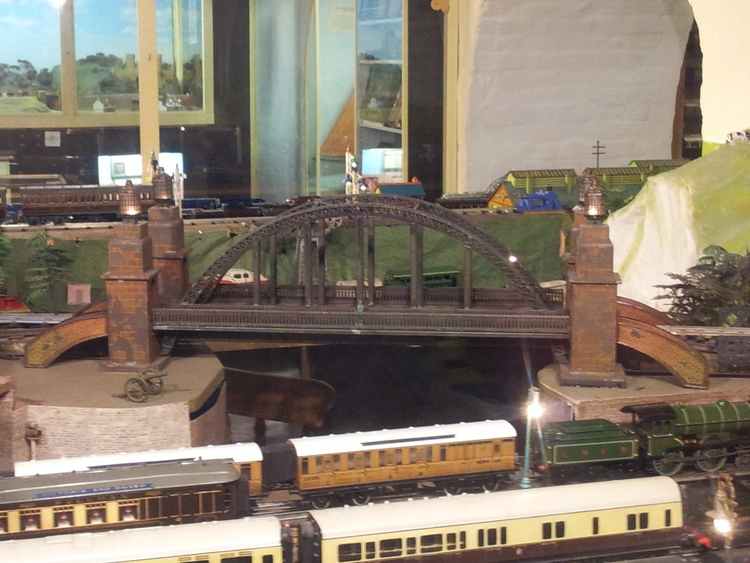 The ticketed area extends through Arches Two to Four, but entrance to the first Arch (which also houses the Museum Shop and Tourist Information Point) is free, and the Museum’s handy location beneath Brighton Station makes it a great stopping-off point for visitors to Brighton to pick up maps and tourist information before seeing the rest of the city. 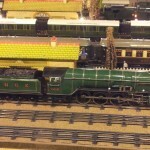 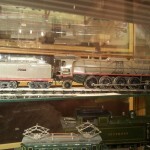 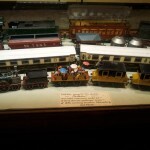 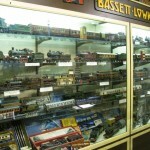 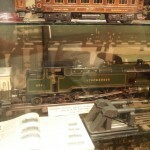 Brighton Toy and Model Museum is located at 52-55 Trafalgar Street, Brighton, Sussex, BN1 4EB (UK). 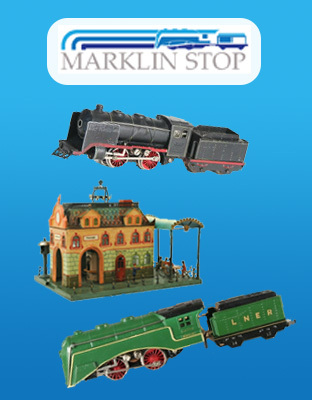 They can be reached by their telephone, (01273) 749494 or by email, info [at] brightontoymuseum.co.uk. 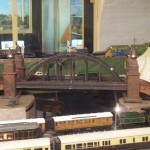 Für jeden Modelleisenbahnliebhaber einfach ein Eldorado! 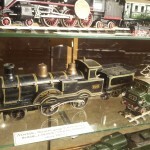 Ein unglaublich reichhaltiger Fundus in bester Präsentation. 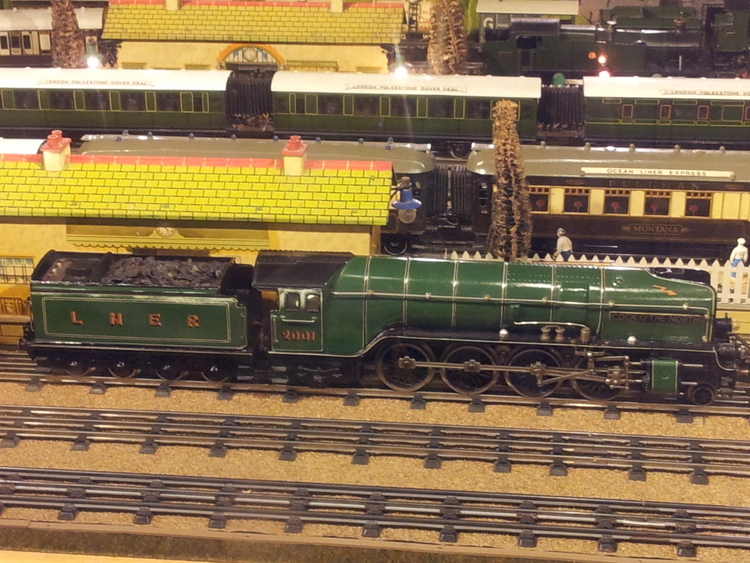 This Charles Dickens is the second serie from 1906, the first serie has lower watertanks. 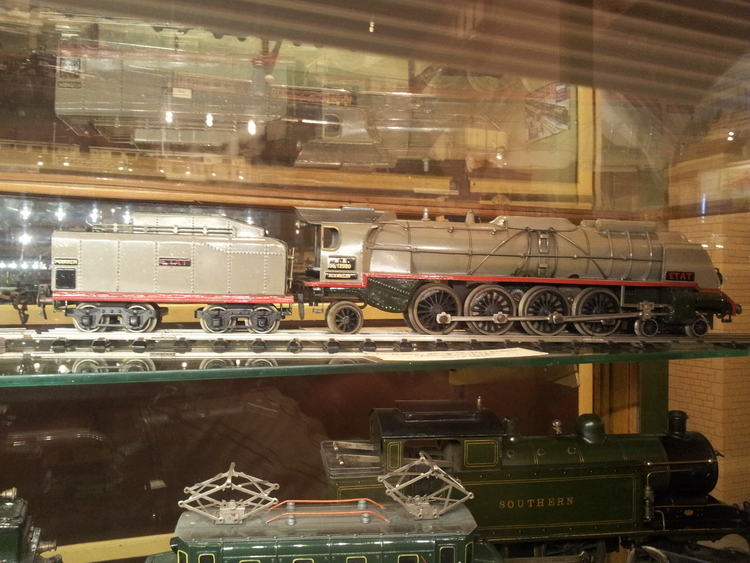 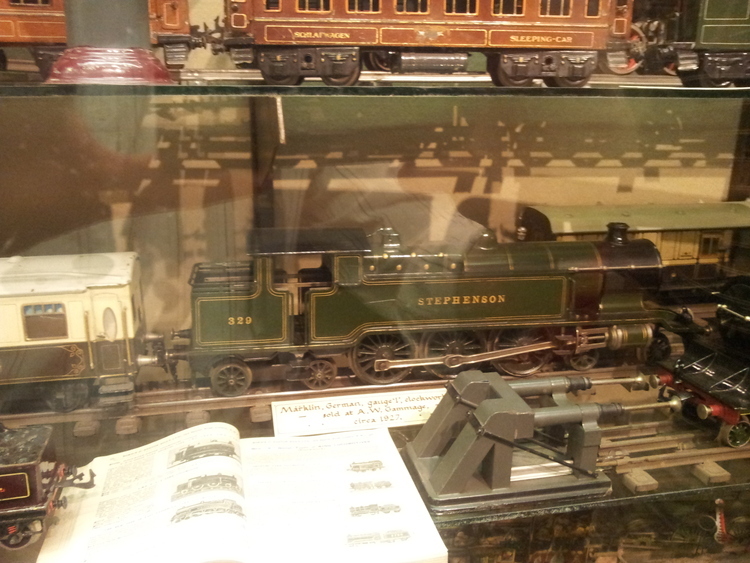 this electric version is very rare the only one l have seen , and l have seen many great Marklin collections.